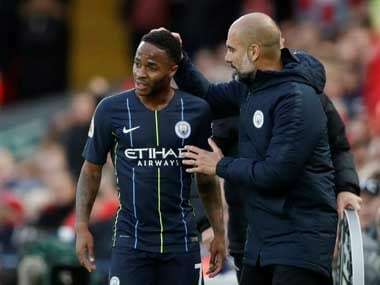 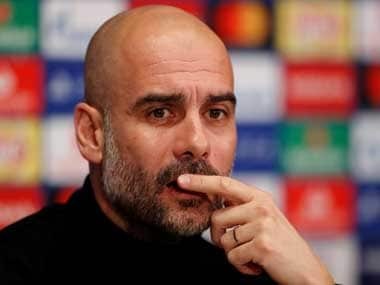 London: Manchester City manager Pep Guardiola insisted completing a quadruple of trophies is still "almost impossible" for the English champions despite progressing to the FA Cup final with a 1-0 win over Brighton on Saturday. 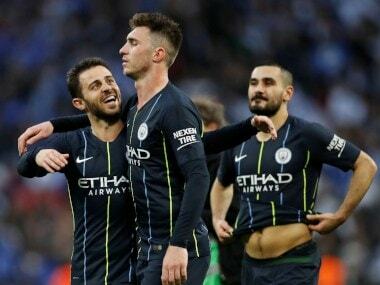 Gabriel Jesus's solitary early goal was enough as City failed to hit top gear against the Seagulls, but still stretched an incredible run to 22 wins in 23 games. 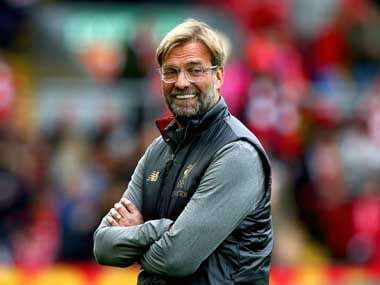 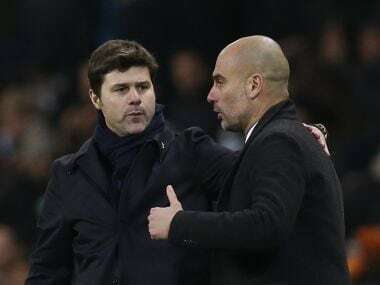 Guardiola's men will return to Wembley to face either Watford or Wolves on 18 May for what they hope will be the chance to clinch the first ever domestic treble in English football history.